An air of decorousness is often typical of cultural spaces in Delhi — many located within the city’s power hubs. 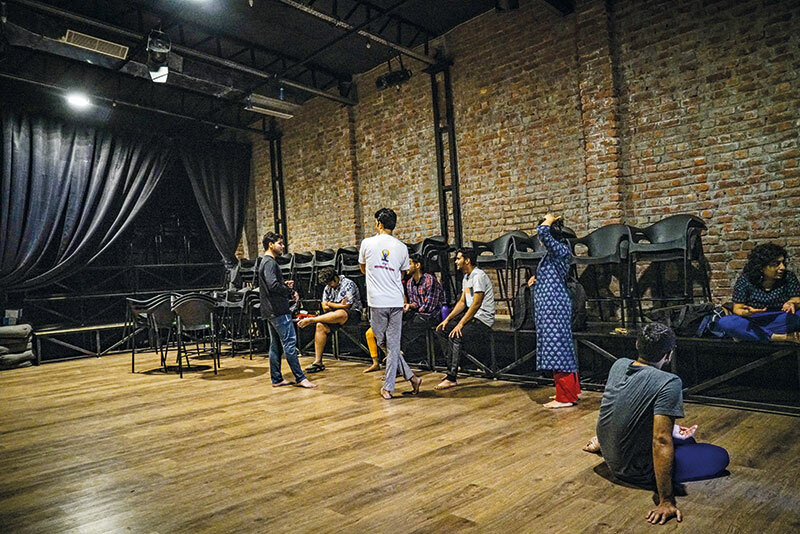 But in a quiet corner of Chhattarpur, a unique venue is attempting to break through the proverbial red tape by offering an inclusive venue for the arts that doesn’t come with the formalities and rulebooks of most ‘intellectual’ theatres. 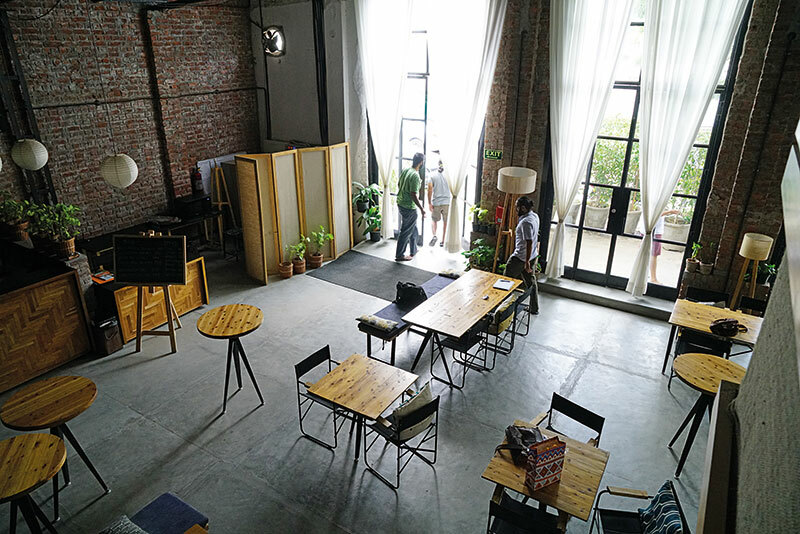 Since its inception in 2016, OddBird Theatre and Foundation — the brainchild of Akhil Wable and Shambhavi Singh — has been hosting a variety of performances ranging from plays, musicals, and film screenings to interactive workshops (such as the art of cocktail making or using clowning as a creative tool to understanding the body), encouraging upcoming talent in the process. Beautiful floor-to-ceiling glass doors allow the sunlight to filter through and bounce off the pristine whitewashed walls, brightening the rustic interiors. 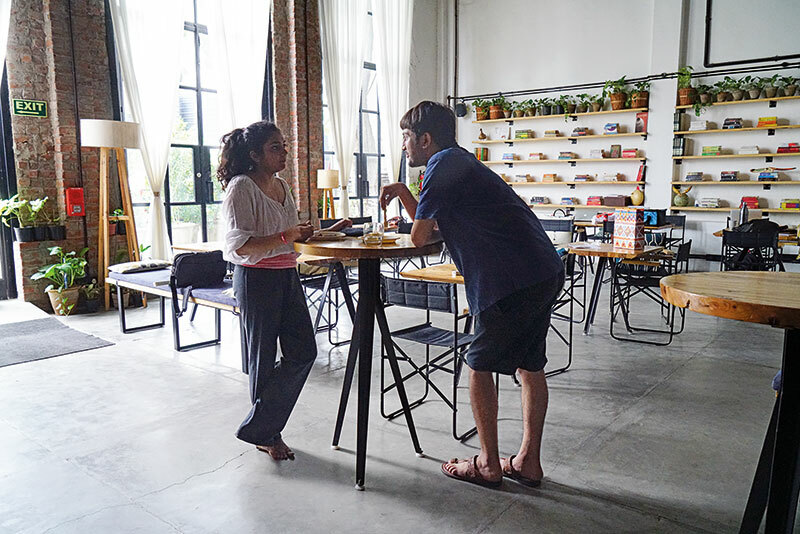 An accompanying cafe gives visitors a chance to hang out over small bites and coffee, enabling the relaxed and informal vibe that the owners envisioned. Here, there is a sense of community and belonging between the artists and the audience that encourages engagement with the arts — and this is at the heart of OddBird’s mission. 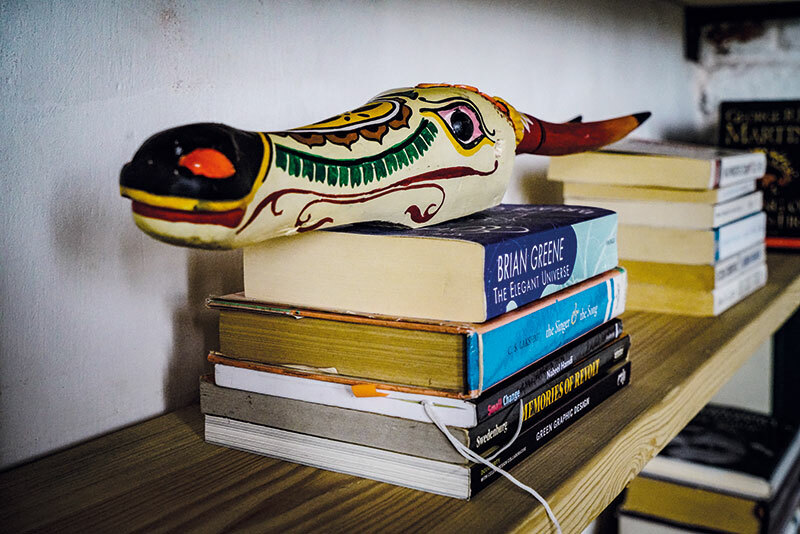 The word ‘Sanskriti’ translates to the ‘process of cultivating’, and this space, founded by O. P. Jain in 1978, is quite literally cultivating an appreciation of traditional Indian arts and culture in an increasingly urbanised and digitally driven climate. 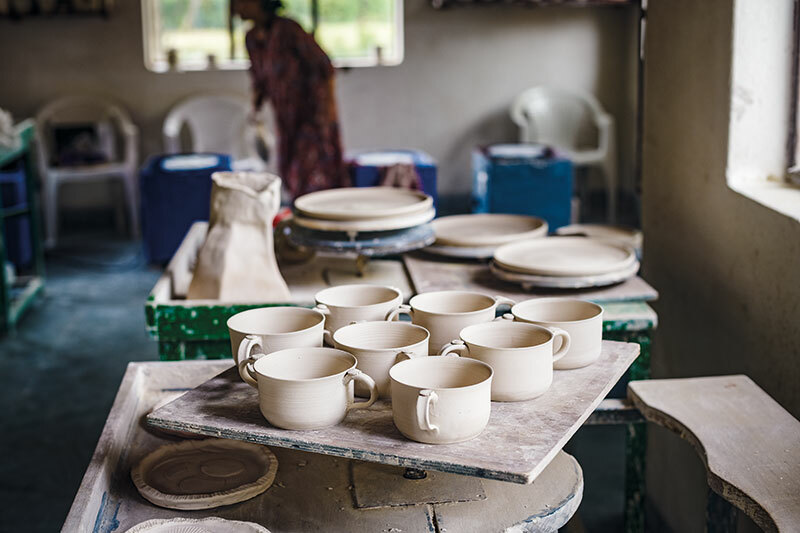 Situated within Anandagram, away from the bustle of city life, the foundation encourages intercultural dialogues and collaborations between local and international artists and spotlights our country’s craftspeople and indigenous arts and crafts by way of hosting daily pottery and enamelling workshops and training sessions in traditional Rajasthani hand block printing. 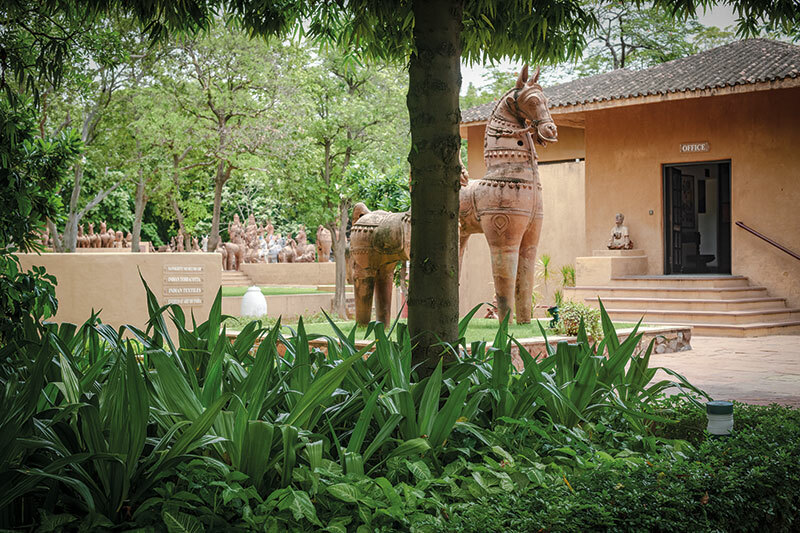 The property also boasts three unique museums — the Museum of Everyday Arts of India, the Museum of Indian Terracotta and the Museum of Indian Textiles — all of which house oft-overlooked Indian designs. 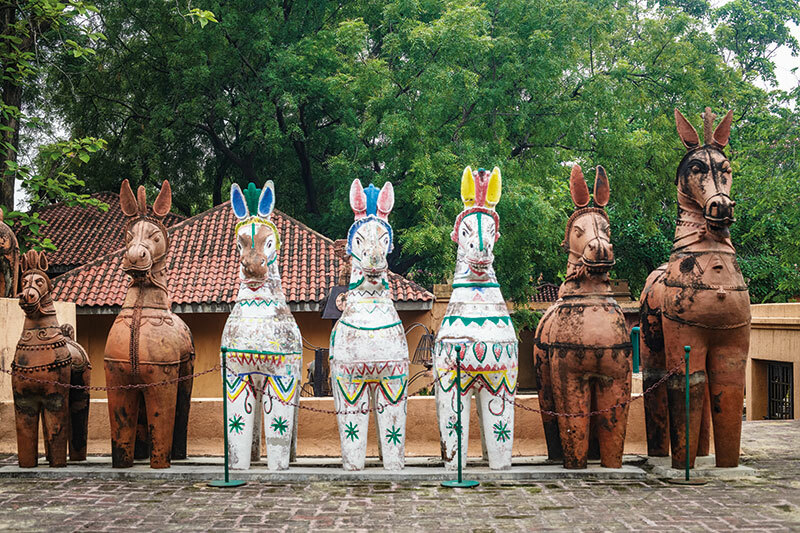 Examples include, terracotta pots and figurines, textiles boasting traditional Indian designs like warli and vintage objets d’art like toys, nutcrackers, cups and saucers and home shrines. 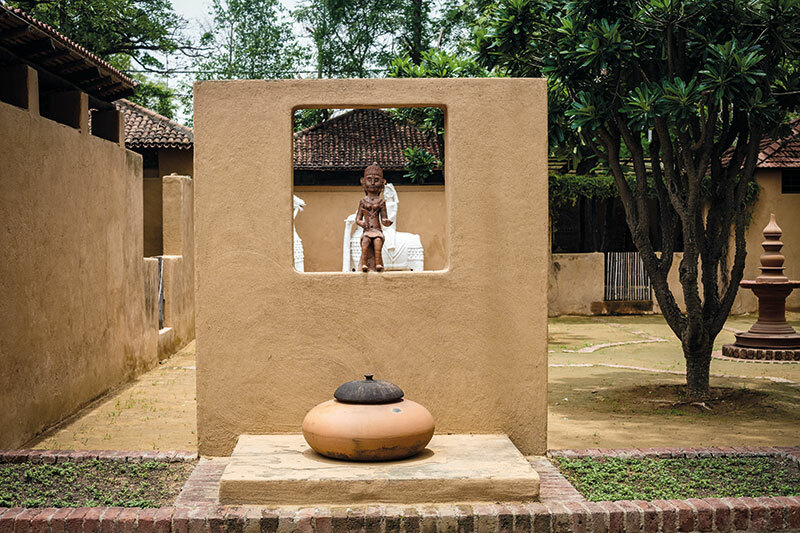 Perhaps what’s most impressive about Sanskriti Foundation is how it is quietly but actively working to keep our rich artistic heritage alive — and its fellowships and artist residency programmes aimed at nurturing new talents is testament to this.